Magle Chemoswed is your ideal partner in producing active pharmaceutical ingredients. With state-of-the-art equipment, we perform process development, analyses, and large-scale manufacturing of both our own and customers’ products. Magle Chemoswed’s cGMP approved and FDA inspected facilities offer all the analytical and production capabilities needed for quality active pharmaceutical ingredients and Medical Device in quantities from 100 grams to 50 tons. We maintain an excellent authority (USFDA, EMA, Swedish MPA) inspection track record and up–to–date cGMP compliance. We compile and maintain API regulatory documents such as ASMFs, and Certificates of Suitability (CEP) are in place for Ph. Eur. Substances. Process development is performed at our R&D department where we have access to well-equipped laboratories as well as facilities for small- and pilot-scale synthesis. In our kilo-lab, we perform reactions at mid-size scale. The pilot plant contains a diverse collection of reactors with different properties and capabilities, including pressure reactors. For large-scale production, our four production units typically provide batches between 200 and 500 kg. Reactors, both stainless steel and glass-lined, are well suited for different reaction conditions. Pressure reactions, such as hydrogenations, can also be performed at large scale. Needless to say, centrifuges, dryers, sieves etc. are at place for each unit. Production of Medical Device is performed in a state-of-the-art cleanroom facility, classified according to ISO class 5 – 7 – 8. The cleanroom continuously monitors the levels of airborne particles as well as air pressure, temperature and humidity. One of our key specialties is the handling of highly potent compounds in fully-contained manufacturing suites. We have extensive knowledge of producing and supplying Active Pharmaceutical Ingredients to customers around the world, in accordance with the highest standards and regulations. We would love to tell you more about our products or to discuss the designing and scaling up new active pharmaceutical ingredients. 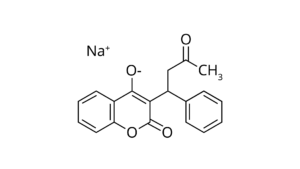 Warfarin products are used as anticoagulants for multiple indications. 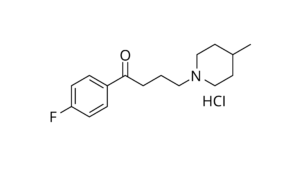 Melperone hydrochloride is an antipsychotic agent. 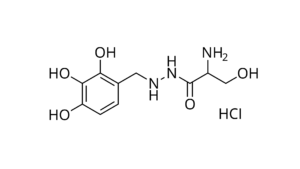 Isradipine is a calcium channel blocker used to treat hypertension. 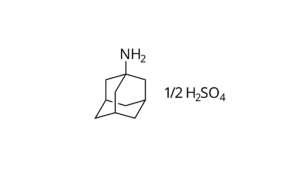 Amantadine sulfate is used in the treatment of central nervous system disorders. 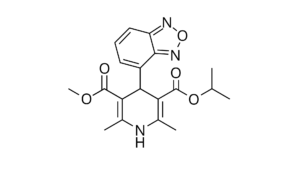 Benserazide hydrochloride is used in combination with L-Dopa in the treatment of Parkinson´s disease.